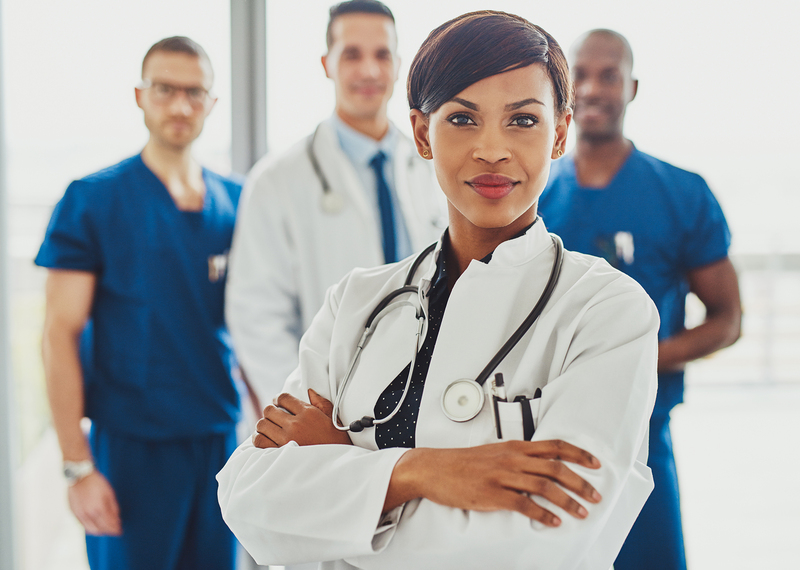 The Austin Black Physicians Association is a 501 (c)(3) organization dedicated to the health and education of the African American community. Our work is focused on supporting medical care, research, and diversity and decreasing the health disparities that adversely effect all people of color. For more information about our work review our mission statement and our programs.